Bristol has so much to do and see and we know how difficult it can be picking exactly what you'd like to do while you are here. So we've pulled together lots of ideas and inspiration for things to do in Bristol to help you decide and plan your perfect itinerary. Perhaps you'd like to learn all about Bristol, including the city's history, links to the USA, literary roots and famous Bristolians? Or you want to know what their is to do for families in Bristol? or dog-friendly Bristol? 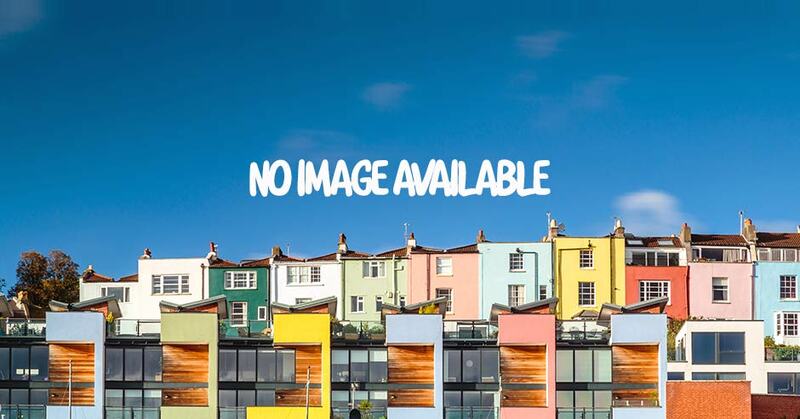 If you need a Bristol bucket list to tick off, head over to the 118 Things To Do in Bristol list and see how many you can do while you are here. We also know that the best trips are all about the experiences you have, and we have a section dedicated to linking you up with the right experiences for you. Whether that be climbing the walls of the Avon Gorge, flying over the city in a hot air balloon or learning a new skill. Just browse the selection below and get your brain ticking with all the exciting plans! Plan your #Bristolbucketlist2019 with our guide to 119 amazing things to do and see in Bristol in 2019.